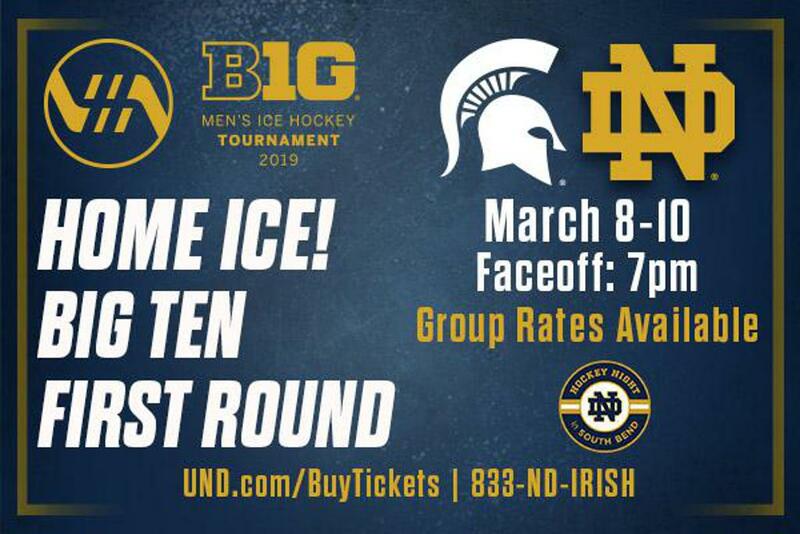 Come out and support the Irish in the first round of the Big Ten Tournament! ©2019 Irish Youth Hockey League / SportsEngine. All Rights Reserved.